At the National Breath Center® , our Halitosis Elimination Program featuring Tongue Rejuvenation® is a painless, professional treatment performed by halitosis specialist, Dr. Richard A. Miller and his team of professionals. Research has shown that 90-95% of all bad breath comes from the mouth and that oral malodor is concentrated on the tongue and under the gums in a biofilm coating. Tongue Rejuvenation® involves eliminating these two direct causes* of bad breath, and after treatment, providing each individual with a simple daily routine to keep it from returning. In as little as 3 in-office sessions, Tongue Rejuvenation eliminates chronic, severe bad breath. In as few as three in-office sessions, Dr. Richard A. Miller and his team meticulously remove the biofilm down to the base of the tongue, leaving it healthy and more resistant to bacteria (the cause of halitosis). Each case is different and Dr. Miller and his team will tailor treatment based on the findings of the initial halitosis examination. And, after treatment is complete, the National Breath Center team will provide each patient with a personalized home regimen to prevent bad breath from returning. We want our patients to feel confident about their choice for halitosis elimination. That is why our treatment comes with a money-back guarantee. Diagnosis is the very first step before starting the Halitosis Elimination Program. 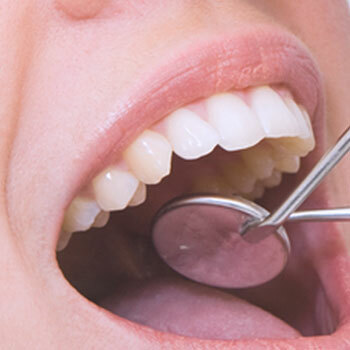 The diagnosis is made during a two hour comprehensive halitosis exam with Dr. Richard A. Miller. He will perform a thorough examination of all the factors that contribute to an individual’s bad breath. At the end of this exam, the patient will be presented with an individualized treatment based on their bad breath severity. The goal is to be thorough in the diagnosis so treatment can create a total cure that eliminates bad breath at its source. Skipping any or portions of this exam will not provide the entire picture of the problem at hand. At the National Breath Center, we believe it is vital to fully understand each patient’s struggle with bad breath. The halitosis exam begins with a doctor-patient discussion where each patient can openly discuss what they are going through, what they have done to try to eliminate the breath problem and what other factors are affecting their breath, positively or negatively. 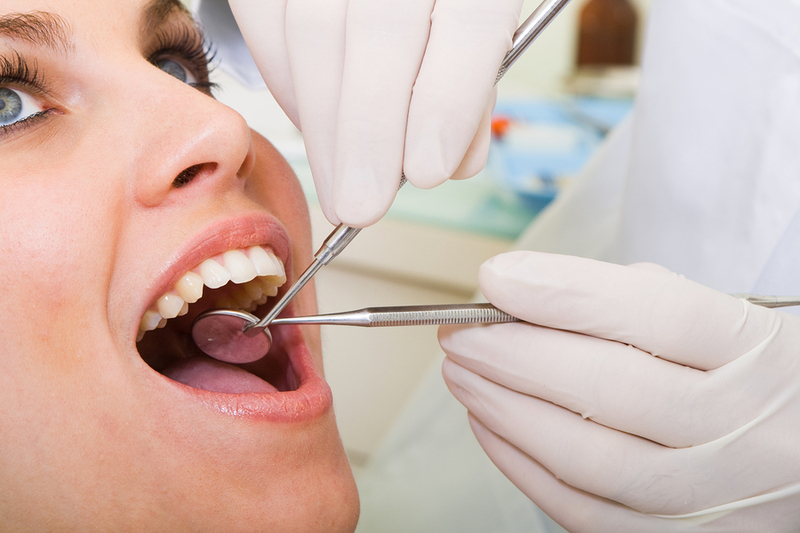 In addition, medical history, medications and current oral hygiene practices are also reviewed. From here, Dr. Richard A. Miller will begin measuring the severity of the bad breath condition using up to six different techniques. All are necessary to get the correct diagnosis. Each provides specific information about the problem and is used to form a personalized treatment program for each individual. This is the most thorough breath examination in existence. 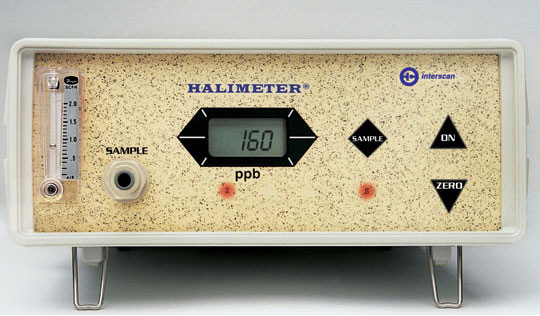 The OralChroma is an advanced breath measuring instrument. It divides sulphur compounds into the three major components of bad breath. 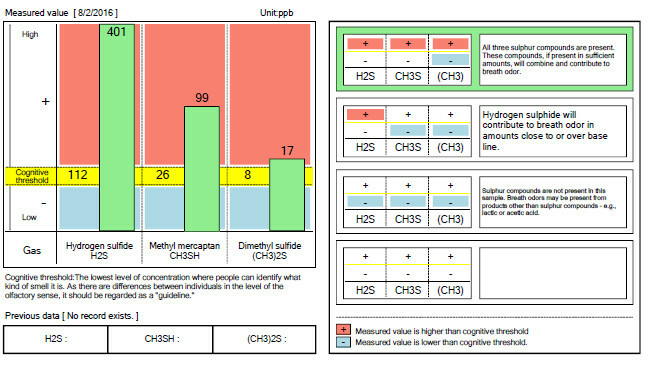 The results shown here are an example of the information it analyzes. This is important as it allows for specific areas where the sulfur compounds are coming from to be targeted during treatment. Click on the readout to see the details. A Halimeter reading is also used to measure the levels of volatile sulfur compounds (VSCs) in the breath. The reading is compared to a scale that Dr. Richard A. Miller personally developed over the last 20 years to discern severity of bad breath. 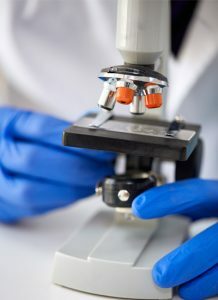 By scraping a small sampling from the tongue and evaluating it under a microscope, the precise strains of bacteria that are causing the odor can be identified. The importance of this test cannot be over-emphasized since odors are caused by different types of bacteria. Using a microscope is the only way to discover the exact bacteria, and parasites, yeast, and other one-cell organisms that can invade the mouth and cause odors. The organoleptic test is a certified way of measuring bad breath. 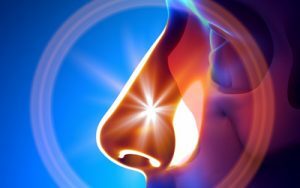 Referred to as the “smell test,” the doctor will ask the patient to gently breathe on him as he puts his nose close to their mouth. The intensity of the odor is rated 0 – 5 where 5 is severe bad breath. This is the gold-standard used in Europe for the diagnosis of bad breath. The final tests utilize sterile gauze which is used to wipe the very back of the tongue in order to remove a sample of the tongue coating. 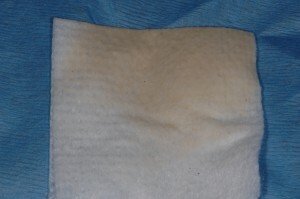 The gauze is photographed and used as a visual comparison tool throughout treatment. The odor level is also rated and recorded by the doctor. He will also ask for the patient’s comments on the color and the smell of the gauze. The most important part of these gauze tests is to determine if all the odor is coming from the mouth; or, if there is a component coming from digestion or some other factor. 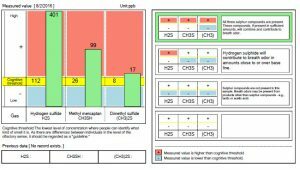 If the odor on the gauze matches the odor from the breath (organoleptic test), then there is the highest probability that ALL odors are coming only from the mouth. Even if other odors are detected in the breath but not on the gauze, Dr. Richard A. Miller, with extensive training in nutrition, can recommend approaches to eliminate those odors also. A complete dental examination will be administered so that all the factors that are contributing to the individual’s bad breath can be determined. For instance, x-rays reveal if there are ill-fitting fillings or crowns, food traps, root decay, decay between the teeth, abscessed teeth, bone loss, and other conditions that contribute to bad breath. A tooth examination can expose decay, food traps, and ill-fitting dental work that contributes to bad breath as well as other information that may affect overall oral health. In addition, a gum examination shows if there are bleeding areas and any level of biofilm under the gums. Once halitosis has been confirmed and the severity determined, a treatment plan is formulated. Based on the tests above, whether there is any gum biofilm to be removed, as well as the difficulty in removing the biofilm, the number of treatment sessions is determined. The number of sessions varies depending on the severity of the odor, the thickness of the biofilm, the tenaciousness of the biofilm and the gum component (if any) of treatment. Treatment is a series of visits — typically three to ten sessions (based on breath severity) which remove the direct source of the odors. In removing the tongue biofilm, Dr. Richard A. Miller uses a painless process that he personally developed called Tongue Rejuvenation® which has been described by many patients as “power washing” the tongue. 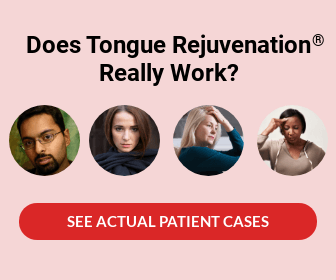 Tongue Rejuvenation is a proprietary technique developed in 1993 that painlessly removes the tongue biofilm leaving the tongue pink and healthy with no accumulations of bacteria or odor. Also, based on the examination, other factors such as treatment of the gums for bleeding and gum disease, treating suspected inadequate saliva flow, and if necessary, correcting the spaces where food gets trapped at separate visits will be performed. While removing the cause of bad breath over a series of visits at the National Breath Center, our team will personally instruct each patient on how they can prevent biofilm accumulation once treatment is complete. No detail is overlooked – it is very important that each patient understands how they can maintain fresh breath. 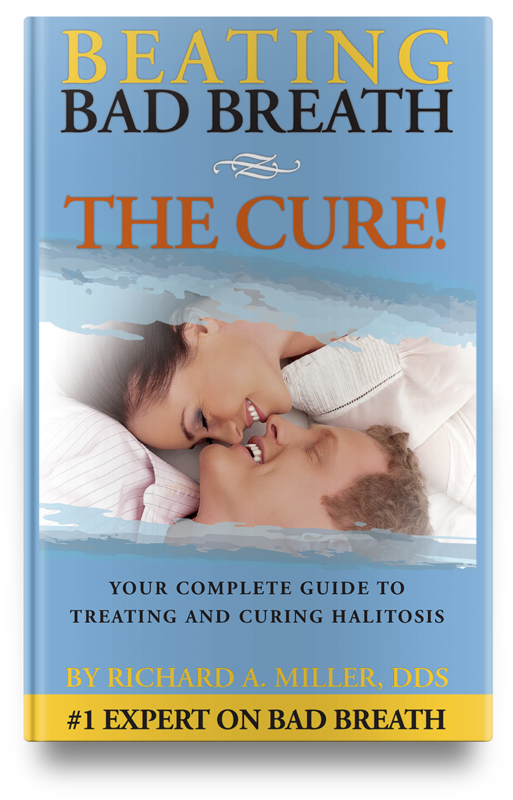 This entire Halitosis Elimination Program fulfills the definition of a cure: To eliminate the problem itself, all related causes, and to prevent it from coming back. It’s time to start living the life you deserve! 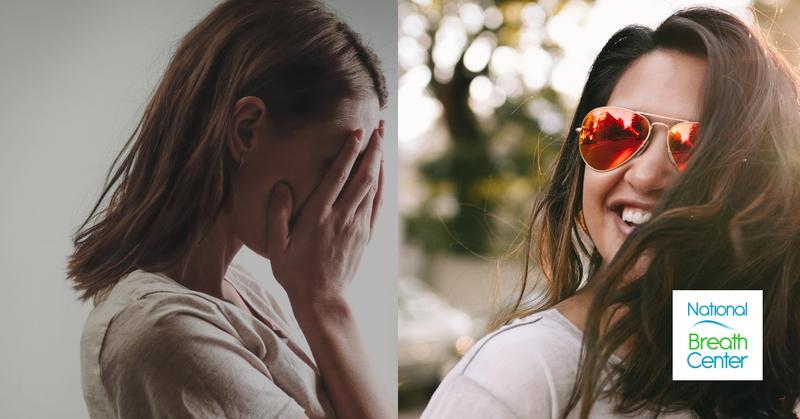 If you’re ready to make a change because chronic bad breath is severely impacting the quality of your life, contact us to schedule your initial halitosis evaluation. If you have additional questions about our in-office Tongue Rejuvenation treatment, schedule a free, 30-minute phone consultation with our breath counselor. Sign up today to receive free information on the National Breath Center's Halitosis Elimination Program featuring Tongue Rejuvenation. 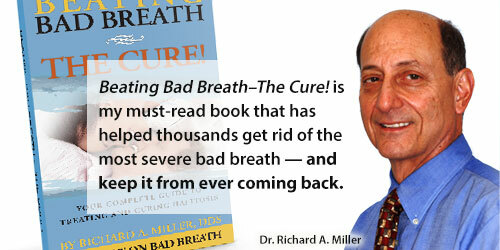 Sign up to receive the Bad Breath Total Cure Information Kit delivered right to your Inbox.